Learn about Silent Packages Split Testing, Pricing, and more! I got my Coin! Apple Pay is better. 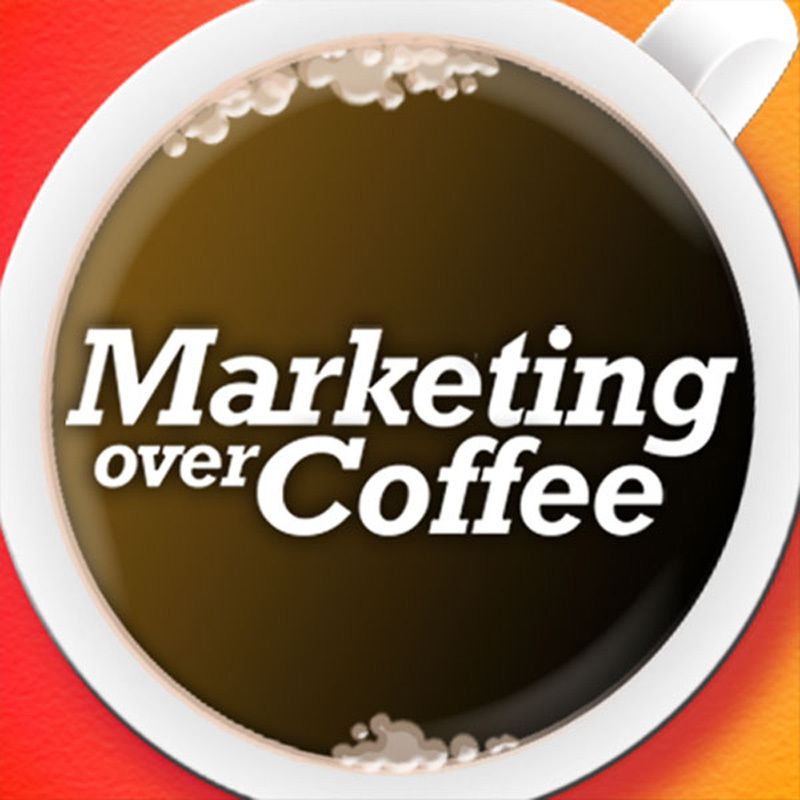 The Marketing Over Coffee Awards are coming soon! Thank you for your time earlier and for taking the time to discuss . I have attached a copy of a report into how **distractions at work have a massive impact on worker’s productivity**, which I hope you will find interesting – it is estimated that 25% of the average worker’s day is wasted on inefficient work. I have also attached in impartial report on project management tools, and some further information on specifically. If you agree, I would love to reach out to you again the next few days, however should you have any questions or queries before then, please don’t hesitate to get in touch.